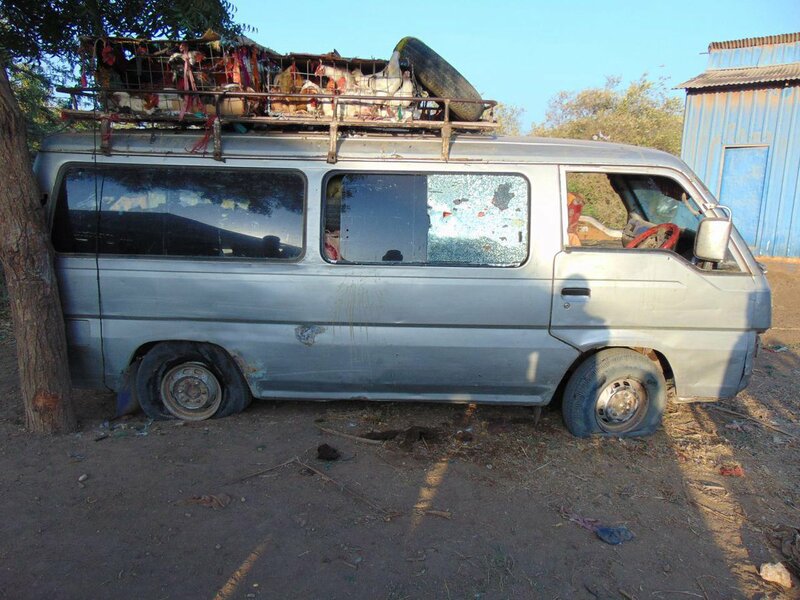 A roadside bomb targets AMISOM convoy near El-barde village in Bakool region. 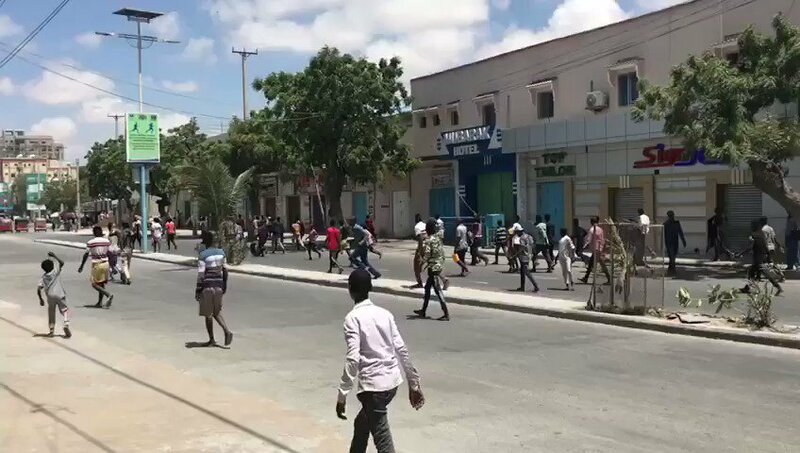 Video: Protests spread to Maka Al-Mukarama and in the area near K-4 junction following the shooting death of two civilians by a policeman in Mogadishu this morning. Mayor @engyarisow has condemned the killing, says police are looking for the suspect. 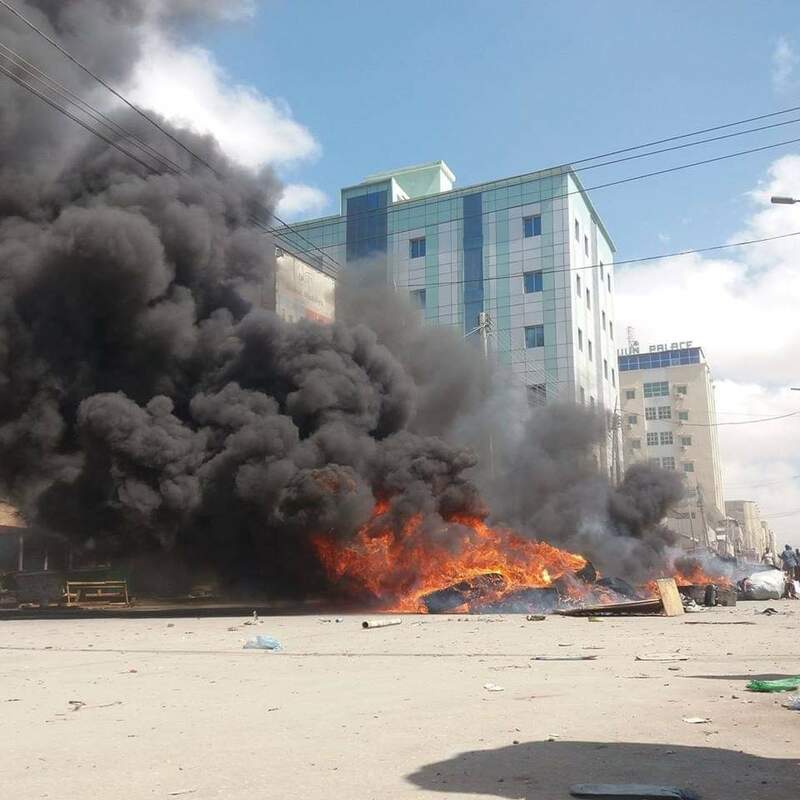 Reports of gunfire at Manapolio junction, Mogadishu, civilians have been hurt. 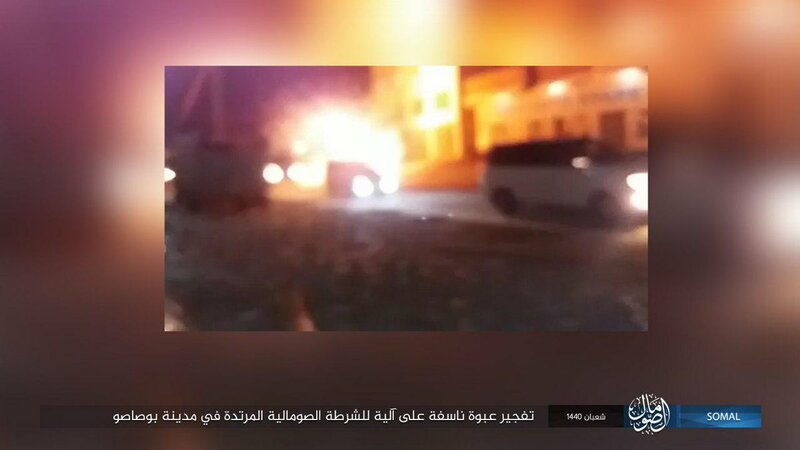 This is an incident involving members of the security forces and armed bodyguards according to sources. 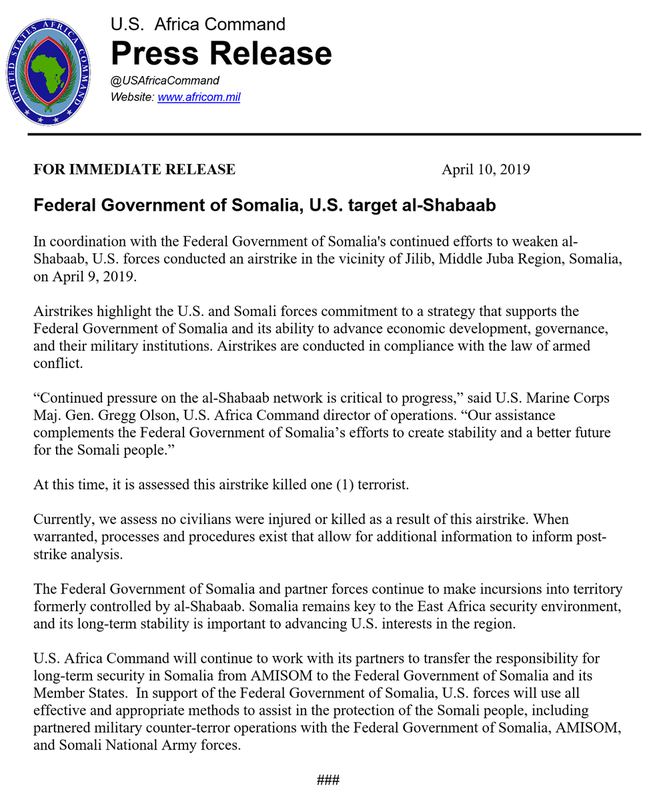 Two members of al Shabaab were killed in a US raid in Somalia. 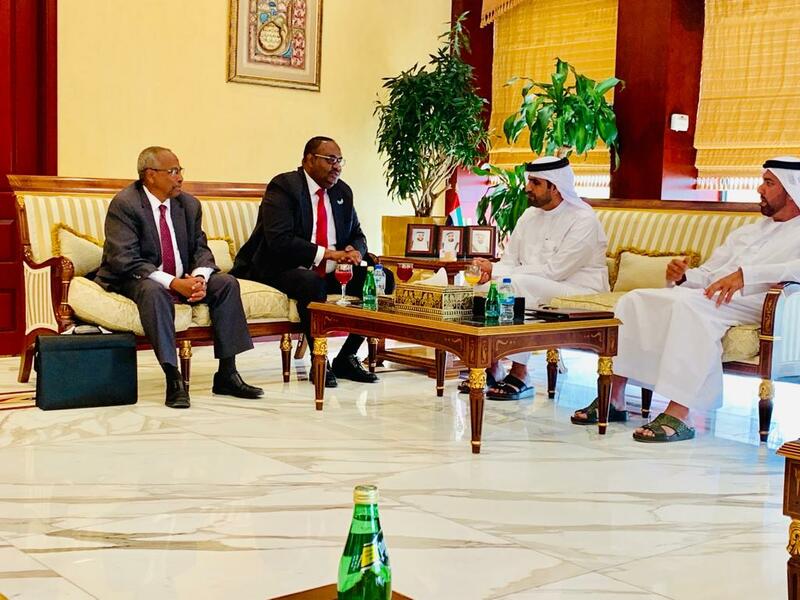 Puntland state President, H.E Said Abdullahi Deni who is on a visit to UAE held meeting with Abu Dhabi Chamber of Commerce officials on Wednesday. Two Canadian women have been jailed in Somaliland for the past three months. They were working to help women who face gender-based persecution - and were then arrested. Under car seat explosion heard in the vicinity of Shaqalaha junction in Mogadishu-Somalia. Somalia special forces arrested the Imam of Abu Hureyra Mosque in Bakara Market. Mogadishu official 'suspended' after he apparently gave journalists access to the site of Thursday's car bombing near the police academy. Reports say Ismail Mukhtar, Commissioner of Hamar Jajab district has been suspended. No word from Mayor yet. 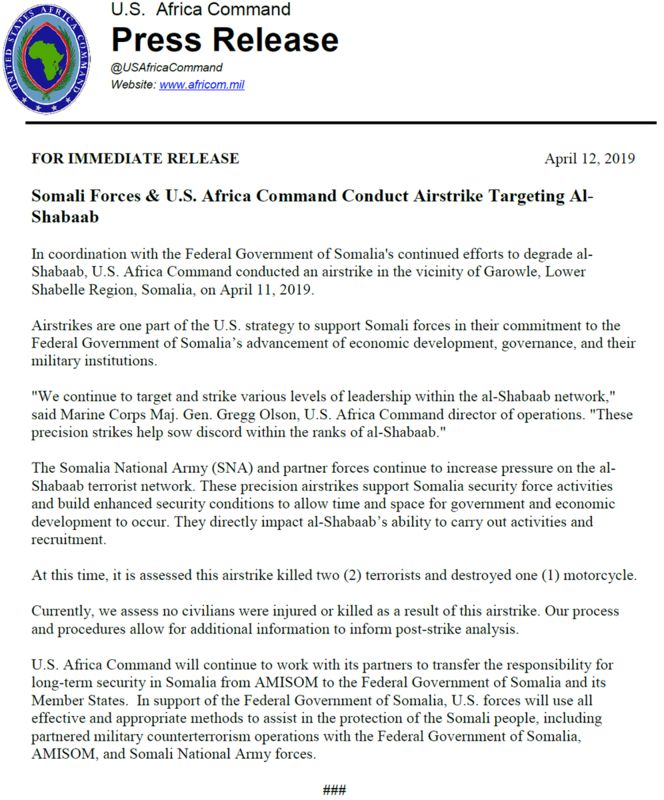 A review directed by Gen. Thomas Waldhauser, the head of @USAfricaCommand has determined that an April 1 2018 airstrike killed two civilians in Somalia, it is the first time the US Military has acknowledged civilian deaths as part of its air campaign in Somalia. Jubbaland security forces captured the village of Malaylay which is close to Bulagadud, located about 30 KM north of Kismayo in lower Jubbaland region on Friday morning, sources indicating that there is no casualties. Somali govt Tuesday vowed to retake regions held by the al-Shabab fighters across the country. 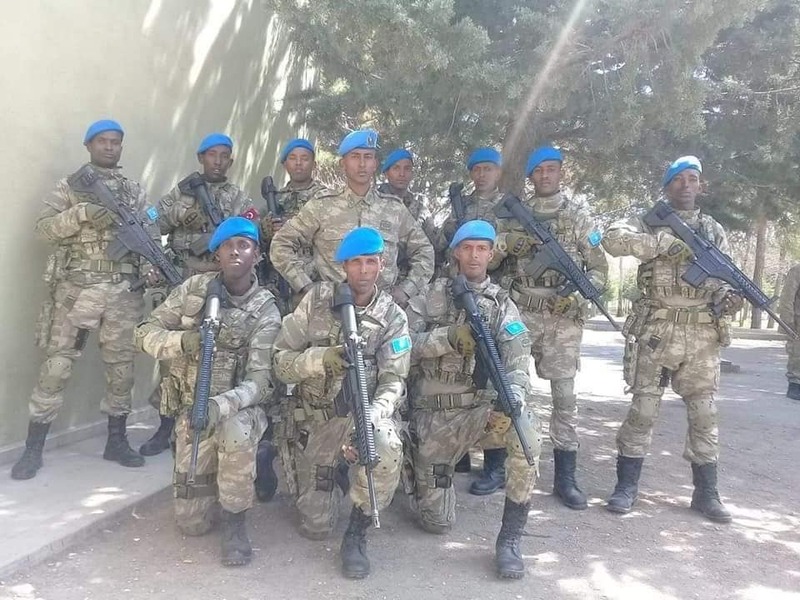 Security operation begun on Monday and so far the Somali National Army (SNA) has captured four regions in Lower Shabelle, southern Somalia According to the ministry of information. 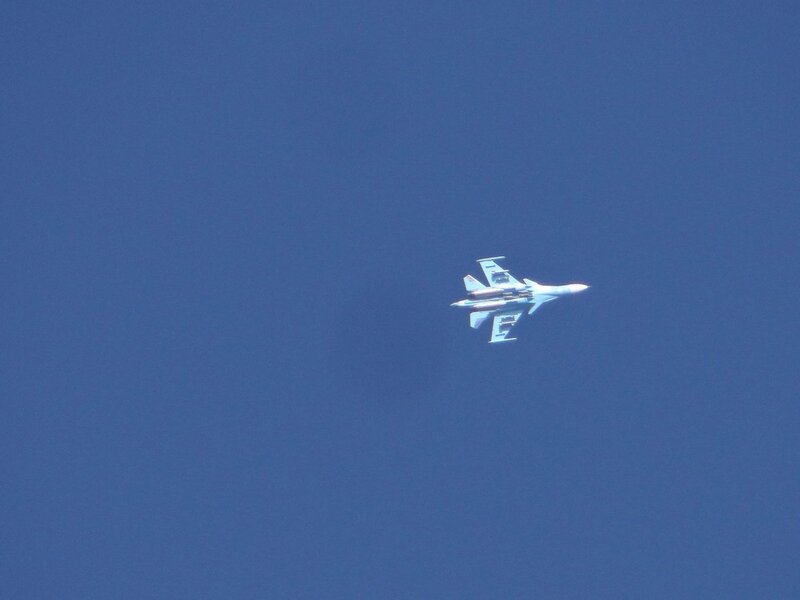 Somali forces captured Sabiid village (40km SW of Mogadishu) from Al-Shabaab just few hours ago. The soldiers stumbled upon a tanker truck filled with explosives. 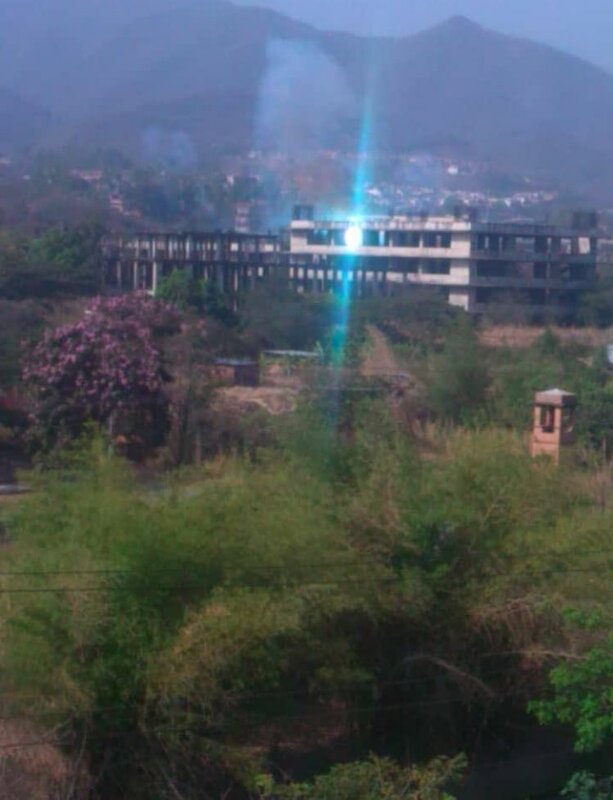 Early assessment indicates it's one of the largest bombs ever made by AS. 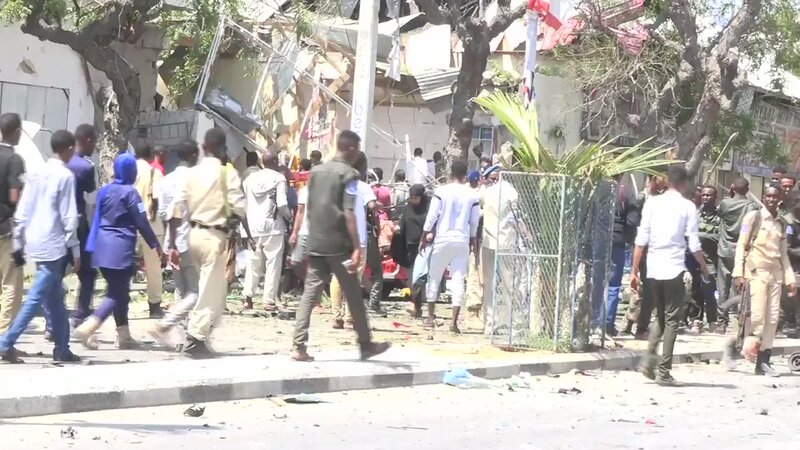 Mogadishu was the likely target of this bomb. 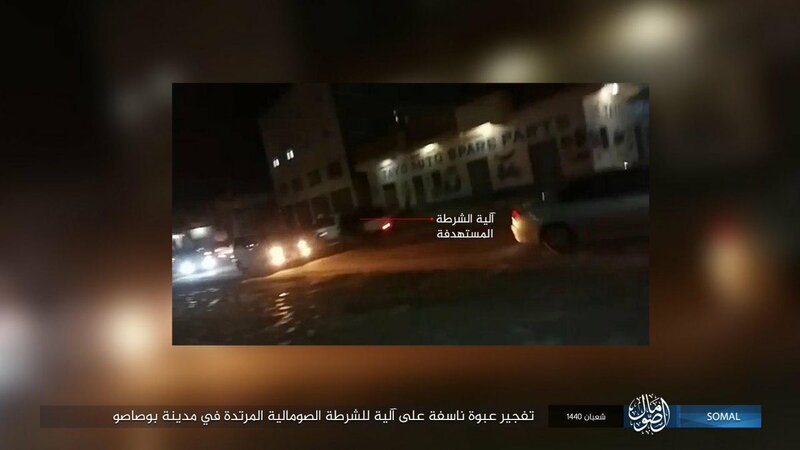 Video Aftermath of today's attack: At least 18 killed by a car bomb near a hotel and restaurants in Mogadishu.